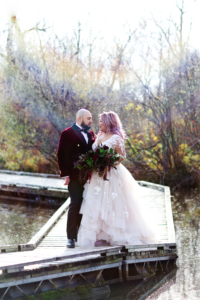 It’s always so much fun when I get to witness my friends get married, it’s even more exciting when they ask me to help them plan it! 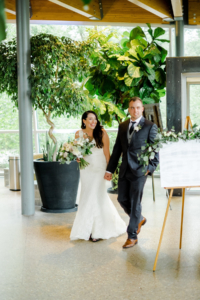 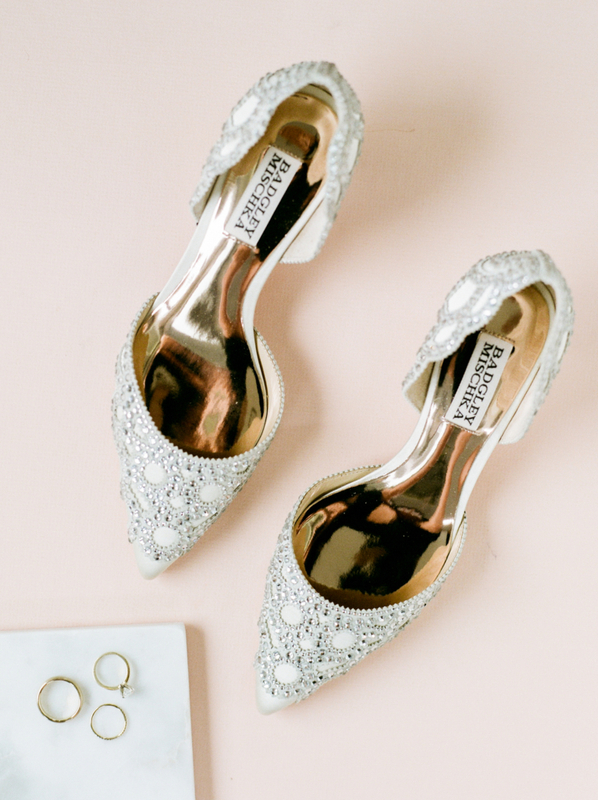 Bobby and Ashley’s dreamy modern hotel wedding with vintage flare will leave you full of inspiration and romantic vibes for your own wedding. 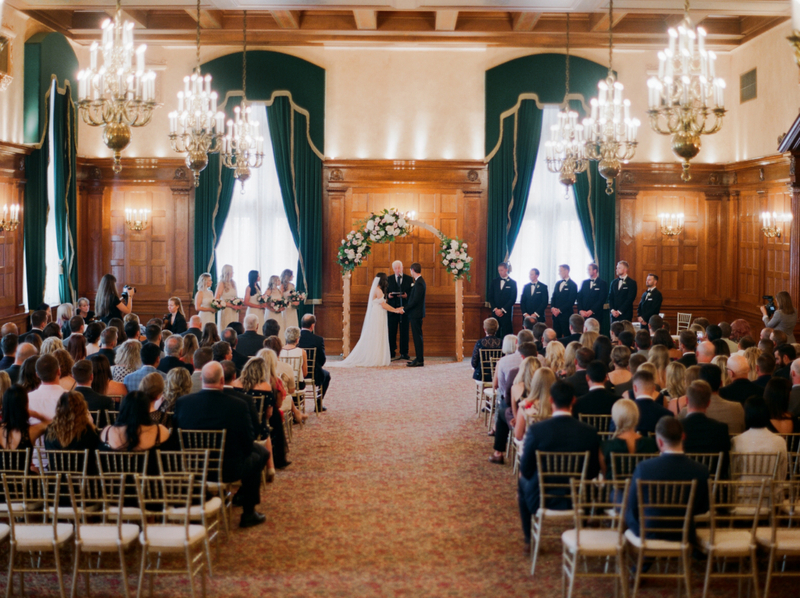 I am just so lucky to have been a part of it! 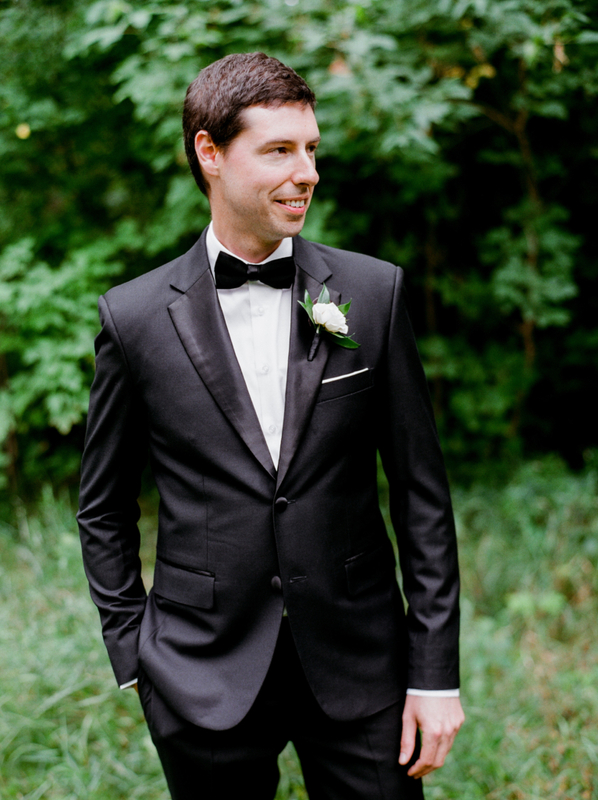 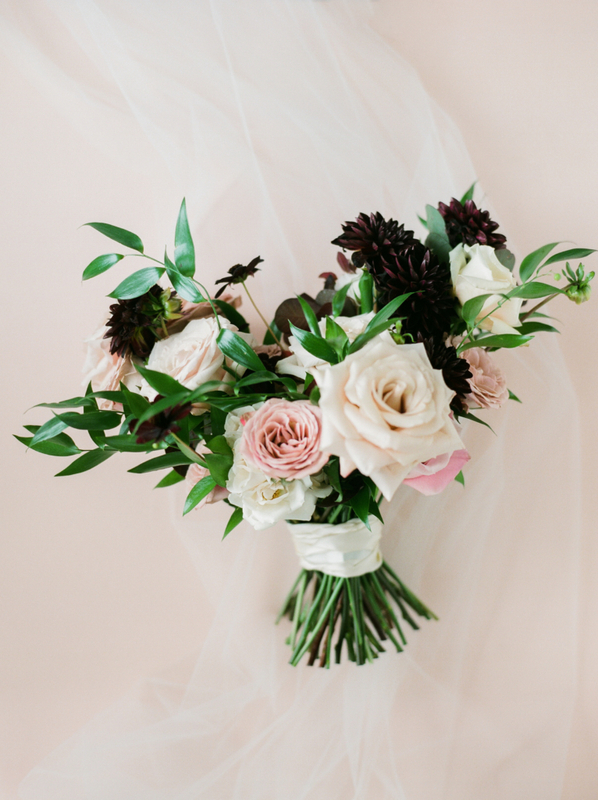 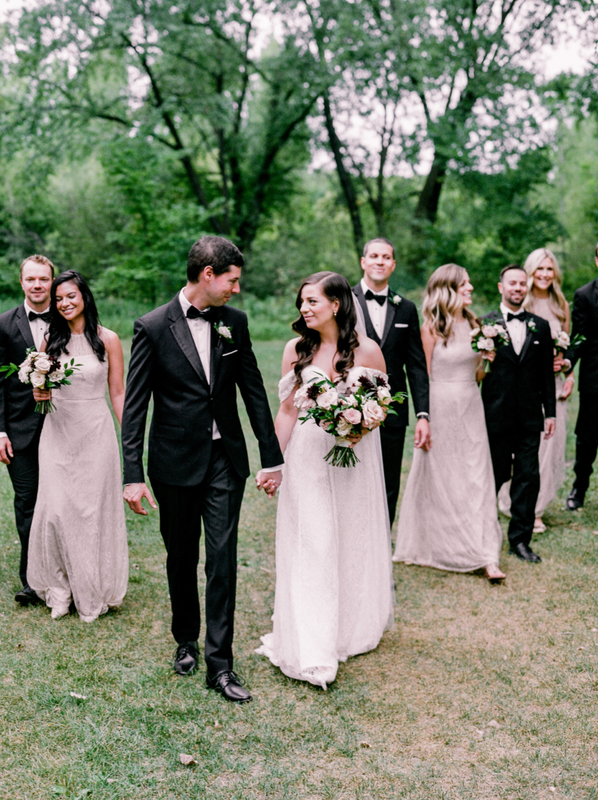 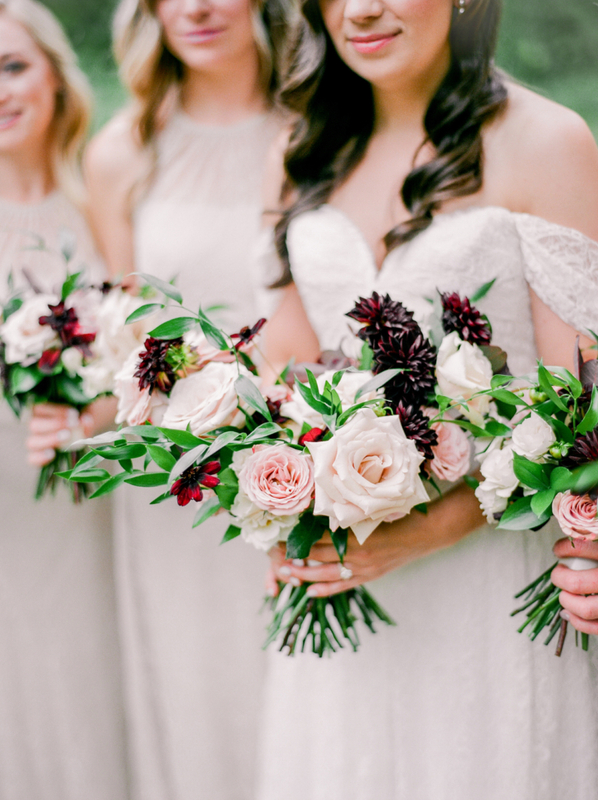 This wedding pulled out all the stops with no details left untouched! 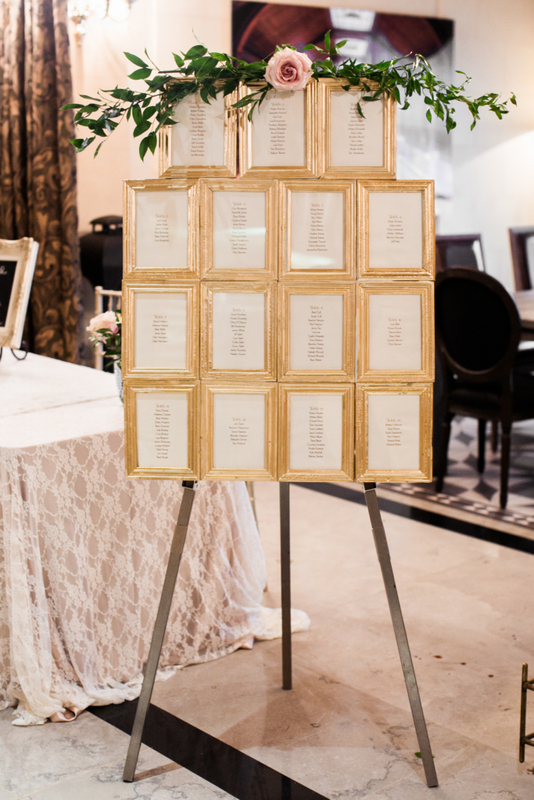 It’s certain to say the guests were wowed by the ambience, food, and all the love in the room. 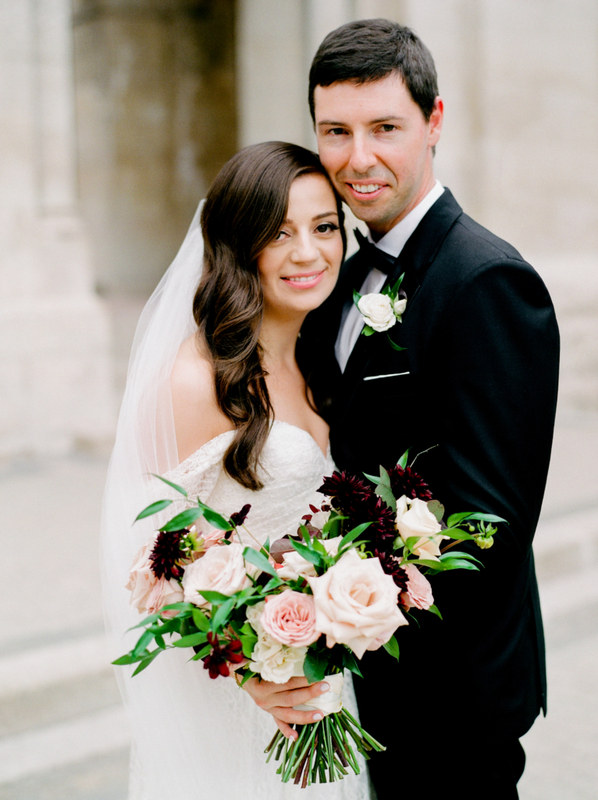 Thank you Bobby and Ashley for trusting me to re-create your vision on your big day! 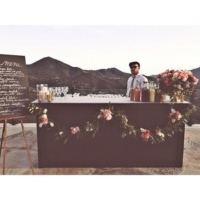 If I could re-live this wedding I would! 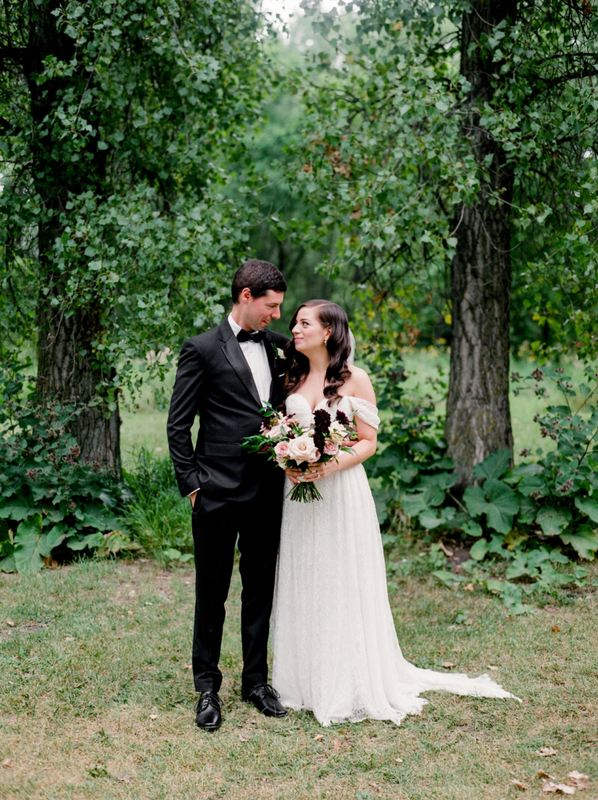 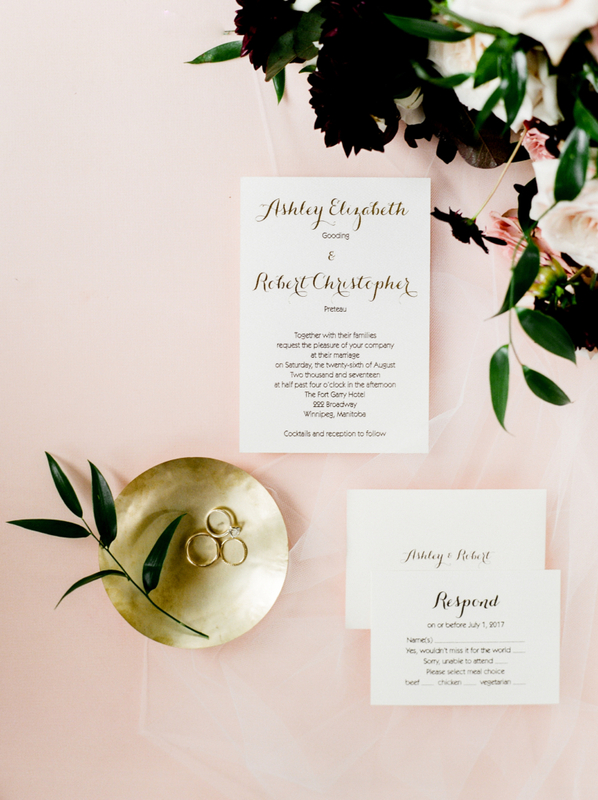 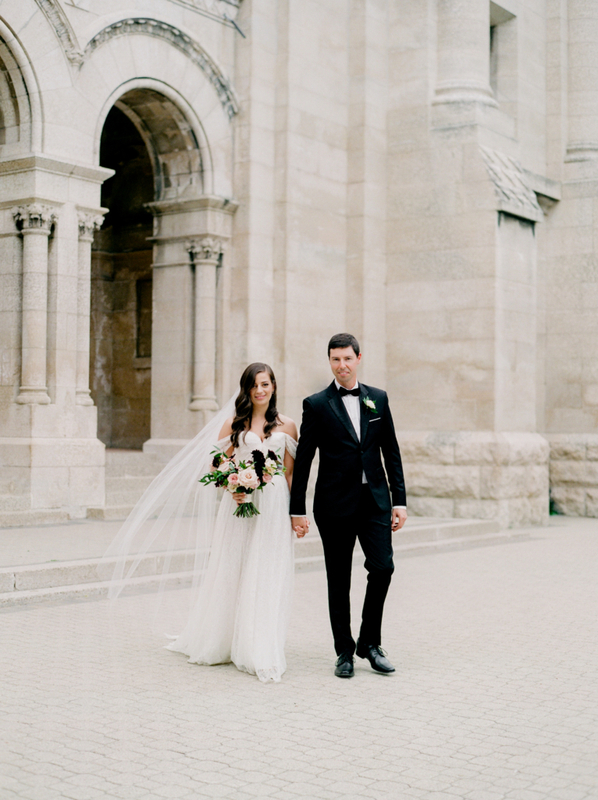 These two envisioned a very clean, minimalist and classic wedding. 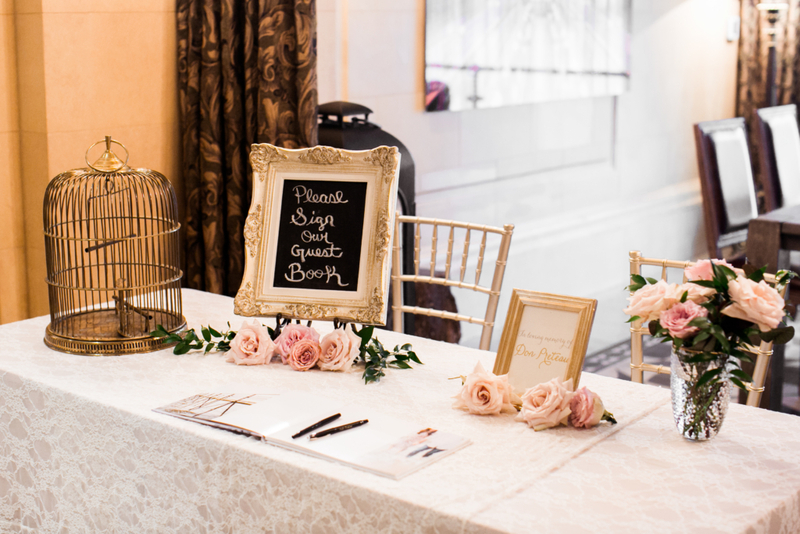 With the help of some amazing vendors, I think we nailed all the details! 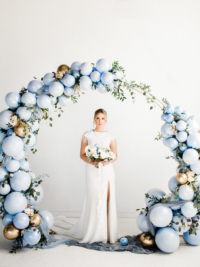 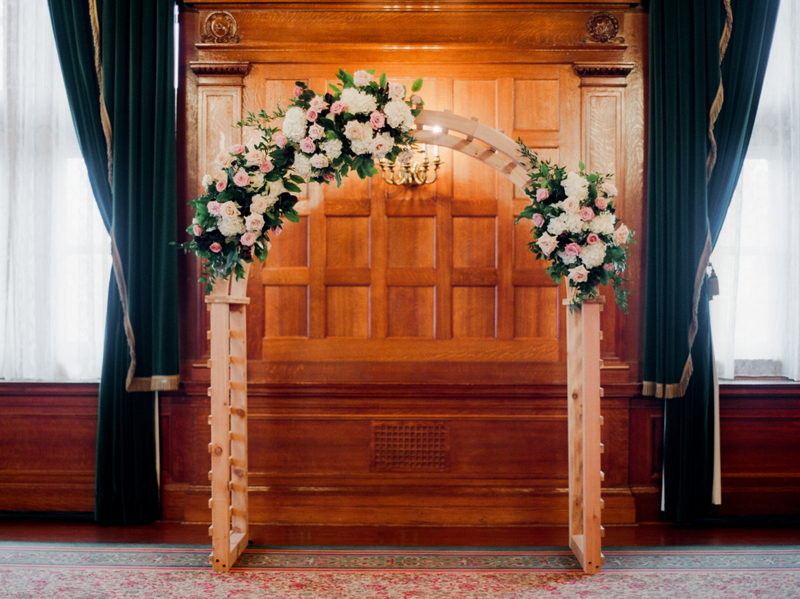 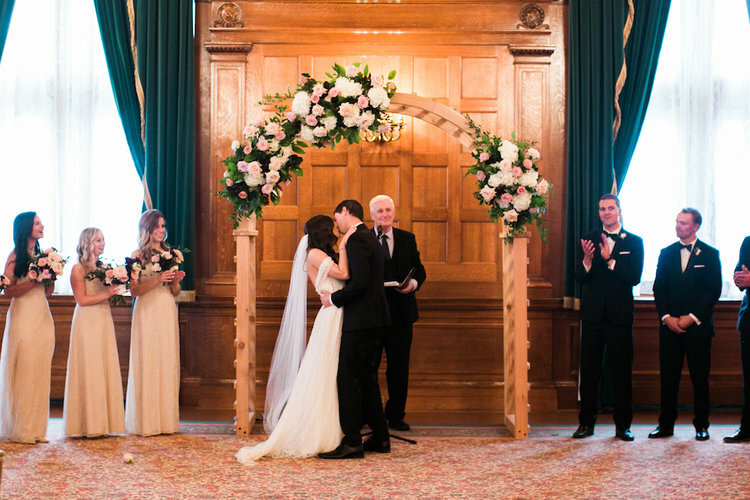 From the designer dress to the oversized ceremony arch, lush florals and regal ballroom, we had it all! 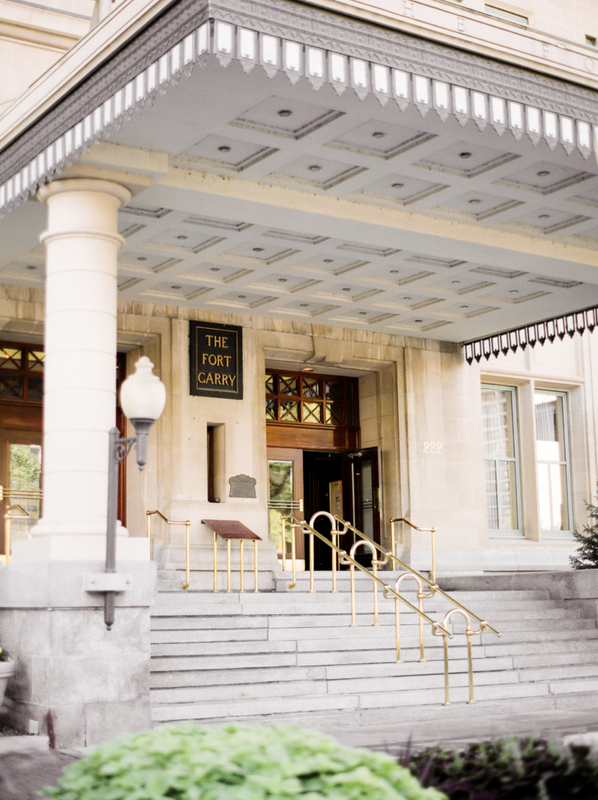 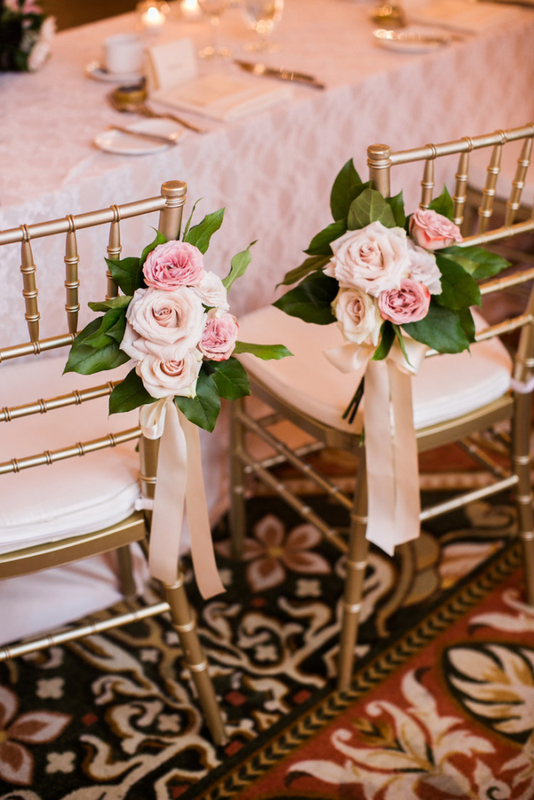 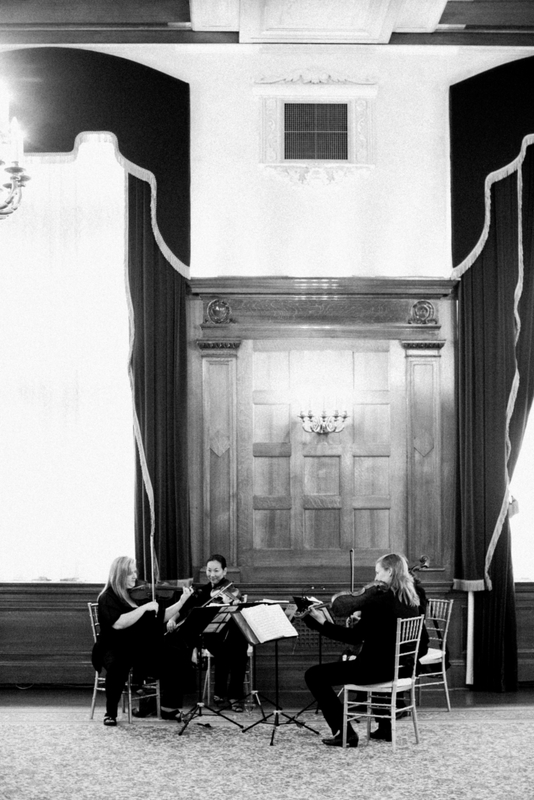 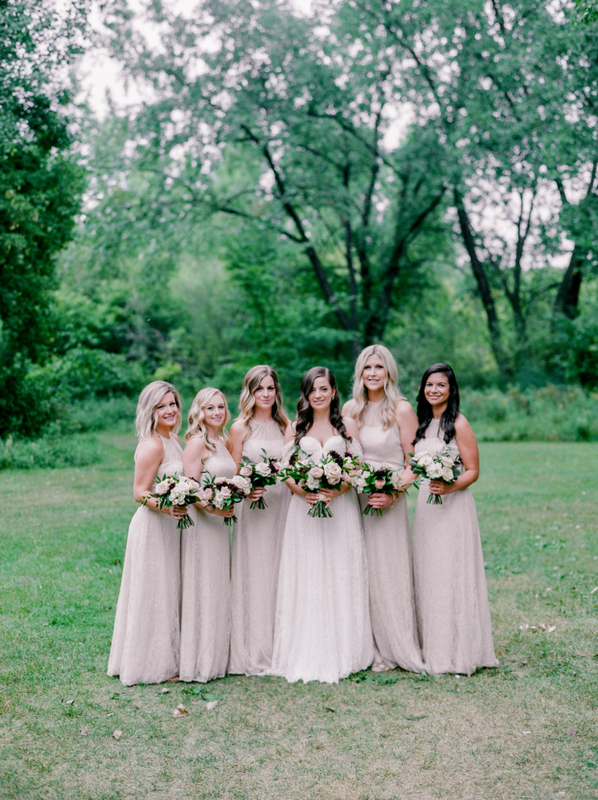 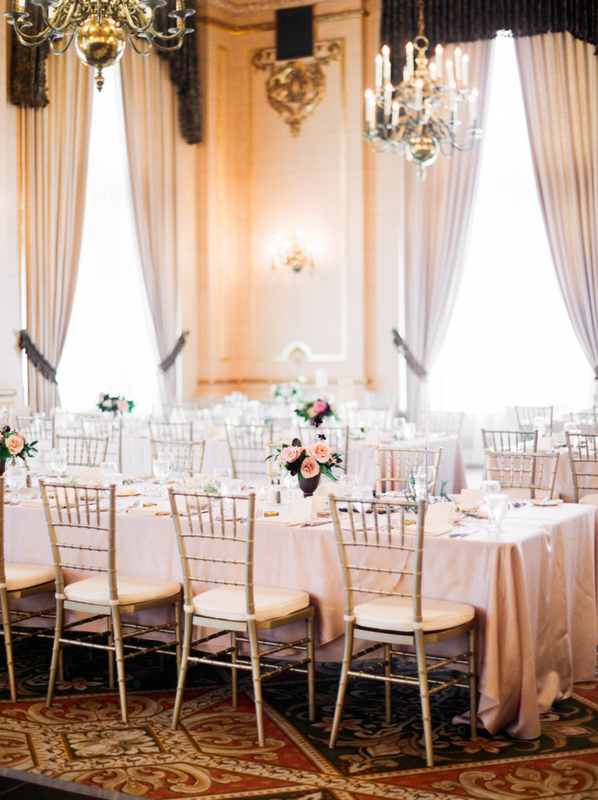 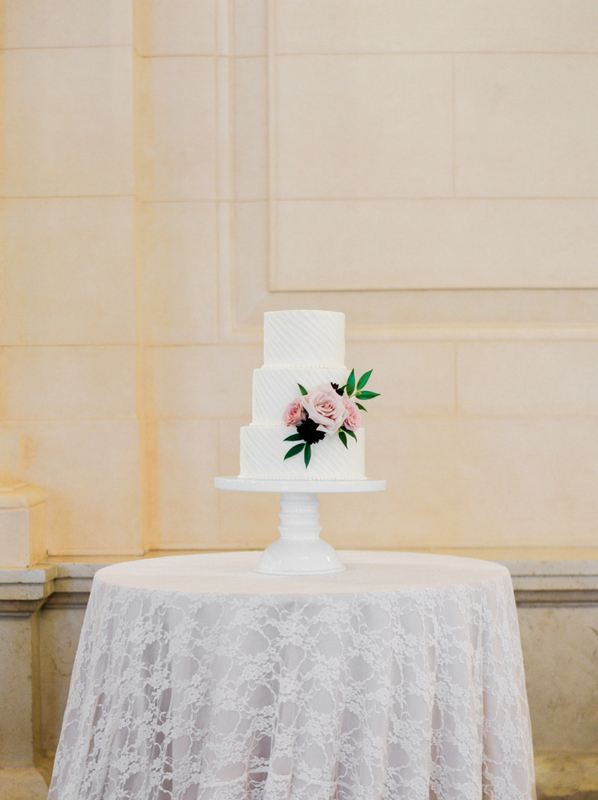 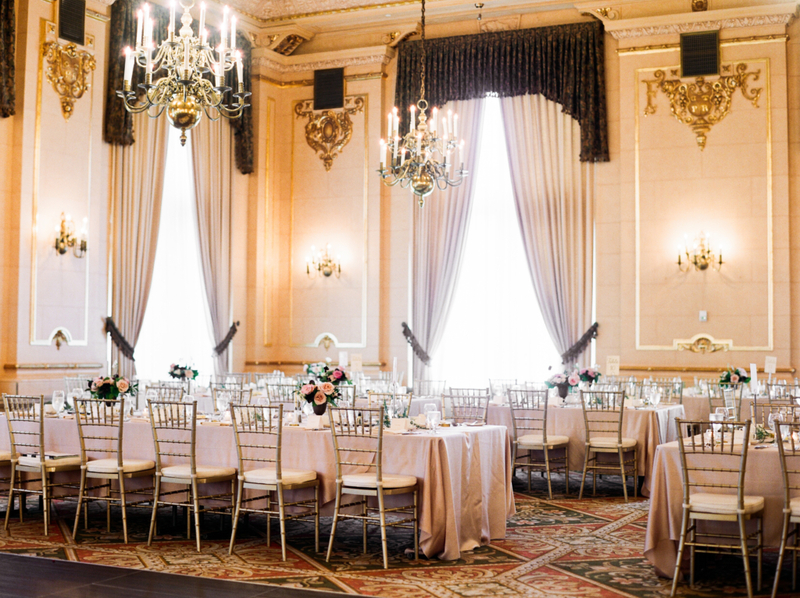 This Fort Garry Hotel wedding is truly timeless.